Renewable Energy - Evergreen Electric, Inc.
Evergreen Electric also owns and operates four renewable power stations. 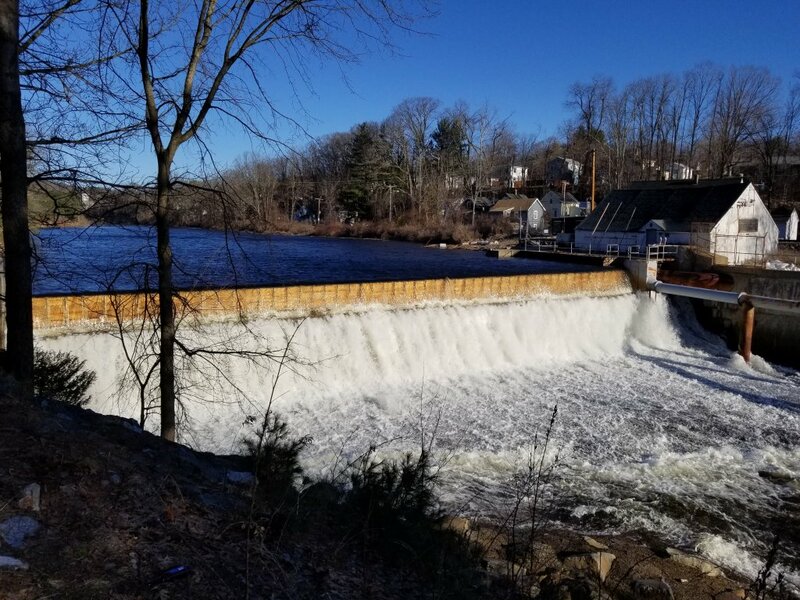 Our hydroelectric energy portfolio consists of Salmon Falls Power & Light Company operating the Boston Felt Power Station in East Rochester, Pine Valley Hydroelectric Power Company operating the Pine Valley Hydro in Milford and Wilton, and Noone Falls Energy operating the Noone Falls Mill Hydro in Peterborough. 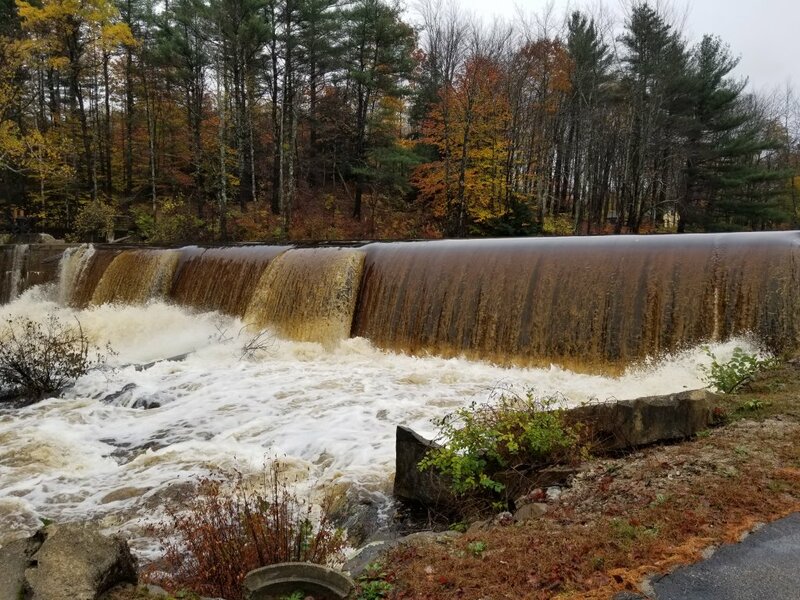 Diversified across three river systems, we generate enough electricity from renewable resources to power almost six hundred homes in an average year. 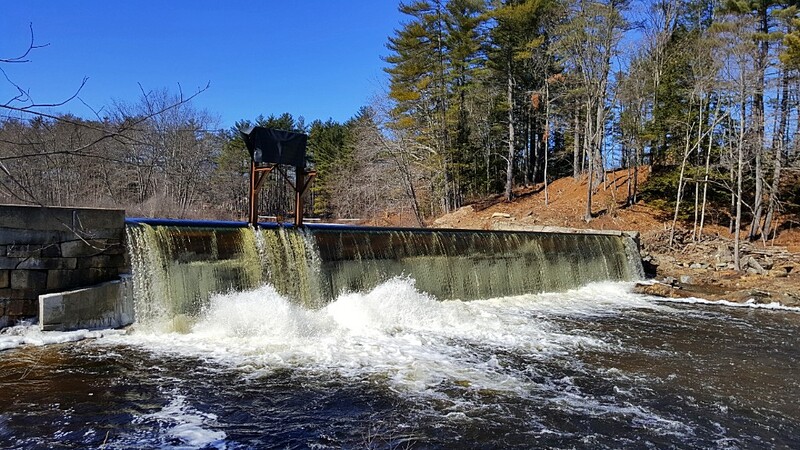 All of our diversified power generation is located at the site of renovated and redeveloped mill property and has received approval from the New Hampshire Public Utilities Commission’s Group Host Net Metering Program, keeping energy production local and served by local people. We also qualified in the Renewable Portfolio Standard (RPS) and receive Class I and Class IV credits for our generation. Our energetic staff takes great pride in the maintenance of these facilities and a responsible, dedicated approach to the environment.